With Impression, Sunrise, exhibited in 1874, Claude Monet (18401926) took part in thecreation of the Impressionist movement that introduced the 19th century to modern art. 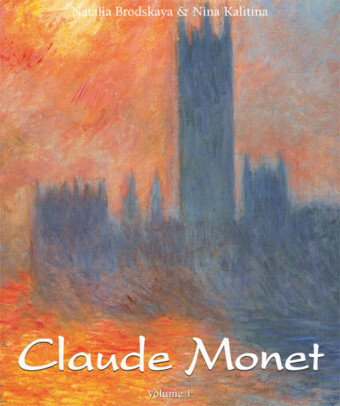 All his life, he captured natural movements around him and translated them into visual sensations. 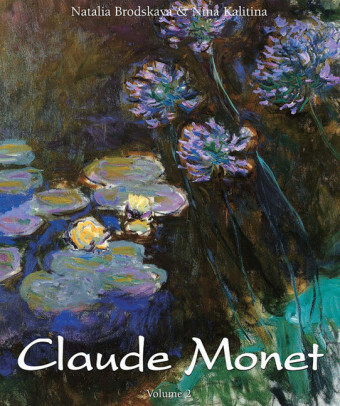 A complex man and an exceptional artist, Monet is internationally famous for his poetic paintings of waterlilies and beautiful landscapes. 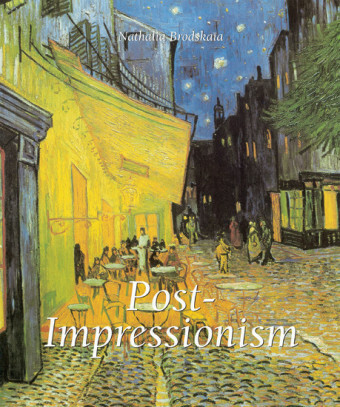 He leaves behind the most wellknown masterpieces that still fascinate art lovers all over the world. 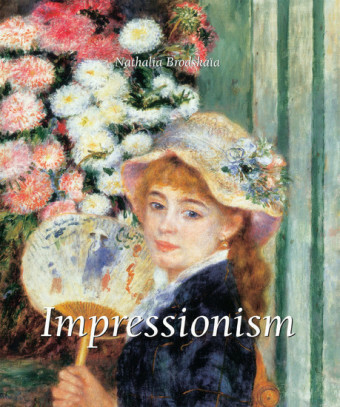 In this twovolume illustrated work, Natalia Brodskaya and Nina Kalitina invite us on a journey across time to discover the history of Impressionism and Monet; a movement and an artist forever bound together. 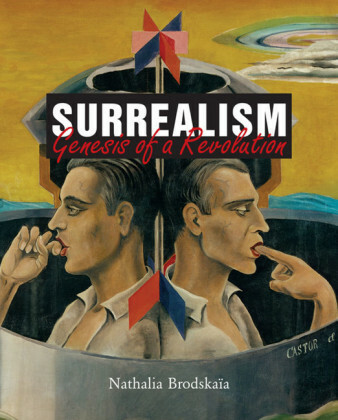 Specialists of 19th and 20th century art, the authors shed light on the birth of modernity in art, a true revolution responsible for the thriving art scene of the 20th century.